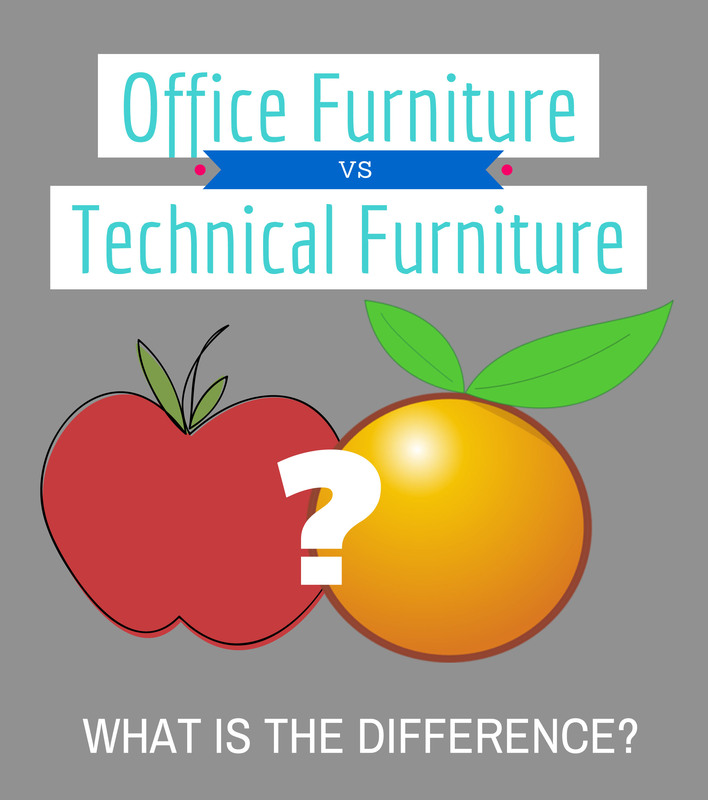 One of the most confusing aspects of the custom workplace furniture industry is explaining, clarifying and differentiating between technical/systems furniture and run-of-the-mill office furniture. In truth, they only have one thing in common: providing a place to hold the tools necessary to perform one’s work duties and get the job done. 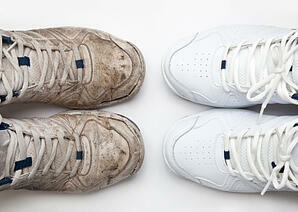 Other than that, they couldn’t be more different. Read on for three traits that distinguish technical furniture from your everyday office furniture.